This one-of-a-kind agricultural education exhibit is the birthplace of 200 calves, lambs, goats and piglets during the State Fair’s 12 days. 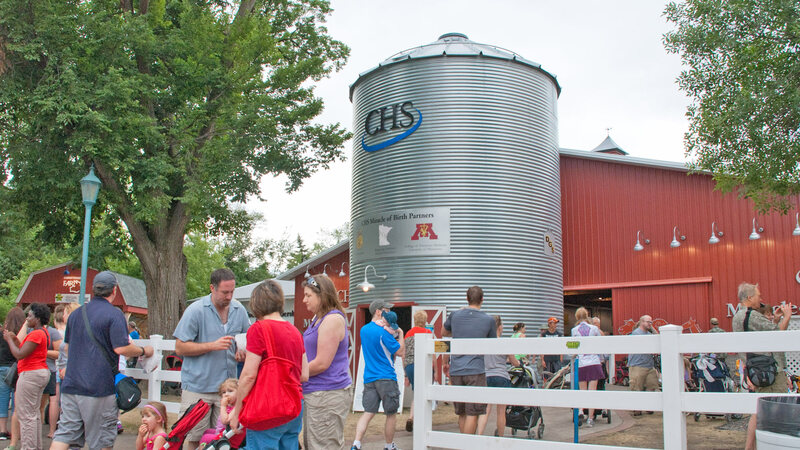 Staffed by volunteers with FFA and the Minnesota Veterinary Medical Association, this is one of the most popular free exhibits at the fair. Learn more about different egg production systems, veterinary science, and stop by the adjoining FFA Chapter House & Leadership Center.